On an occasion so special it practically defies description, tenor gigastar Jonas Kaufmann gave Melbourne’s opera cognoscenti an unforgettable night of superb musicianship. 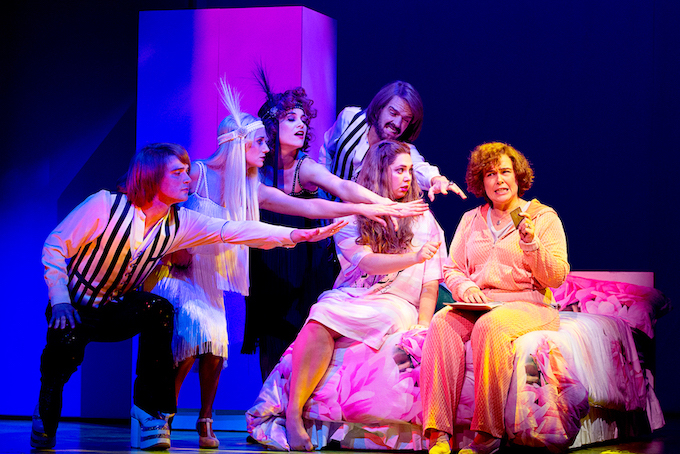 On the dot of 7.30pm, the well-behaved audience came to an expectant hush without so much as a dimming of the lights. The good grace was instantly tarnished with shame, however, when a wretched ringtone derailed conductor and orchestra after less than a bar of playing. Decorum promptly resumed, and the first of many orchestral interludes began. Maestro Jochen Rieder, a frequent collaborator of Kaufmann and others of his ilk, led the way in a program distinguished by the exceptional musicality of all involved. A highlight of the concert was the chance to see Orchestra Victoria out of the pit and on stage like a symphony orchestra. Their expert playing was unquestionably of a calibre to match that of the visiting star. The overture from I vespri sicilani set an exciting tone for the evening, the first of seven featured pieces for the orchestra. In a second Verdi overture, from La forza del destino, the call and ever-so-delicate answer of woodwind and violins was played superbly and was also a joy to watch. In the second half, the orchestra began with the mystical “Bacchanale” from Saint-Saën’s Samson et Dalila, building to a frenzy as the piece progressed. The lilting beauty of “Meditation” from Thaïs showed a gentler aspect to the playing. 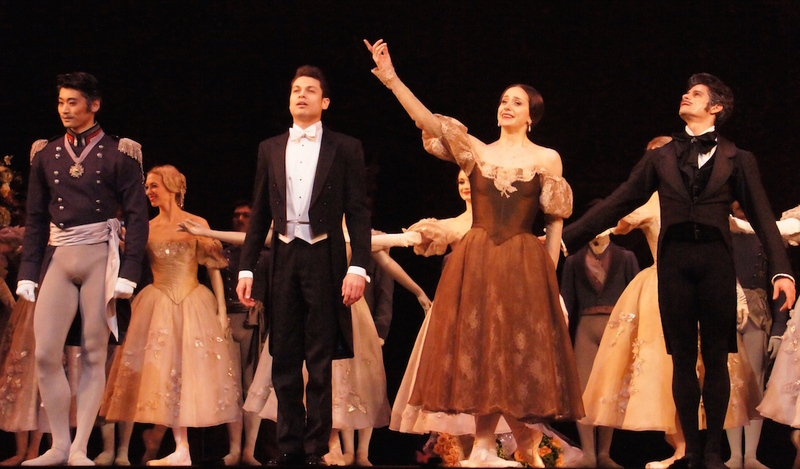 Following the opening overture, a beaming, handsomely attired Kaufmann made his first appearance. Thrilled to finally see their idol stride out on stage, the audience were hooked from the first roll of the “r” at the start of Tosca’s “Recondita armonia.” This relatively brief, but warmly romantic, beginning was followed by “Improvviso” from Andrea Chénier, a title role Kaufmann is set to play at Royal Opera this January. The highpoint of the first half was surely the extended sequence from La forza del destino, in which Kaufmann demonstrated his ability with finely controlled pianissimo singing. Many are the qualities that make up the wonder and splendour that is Kaufmann’s extraordinary voice. Excellent diction, luxuriously warm tone and effortlessly powerful high notes are part of the package. Lack of visible effort overall puts the listener at ease as exquisite phrases pour forth with the purest of legato. The sheer musicality of Kaufmann’s tone sounds wonderful when clearly exposed by the lightest accompaniment. Dynamically, he exhibits supreme control that allows him to dramatically diminuendo or crescendo on a long note. Tone, stance and attitude change as he inhabits the various characters for each aria. In the second half, Kaufmann had hearts beating with a pair of French romantic favourites: “La fleur que to m’avais jetée” from Bizet’s Carmen and “Pourquoir me réveiller” from Massenet’s Werther. After a magnificent finale from Mascagni’s Cavalleria Rusticana, Kaufmann was rewarded with more than thirty minutes of curtain calls and standing ovations, during which time he sang four encores. “E lucevan le stelle” from Puccini’s Tosca was greeted with the applause of recognition and appreciation usually reserved for pop songs. It would have been appreciated to have some personal insight from the great man, some glimmer of the personality behind the stage roles. As it stands, we have spent an evening with our hero and yet he remains an inscrutable mystery, to be idolized and adored at arms length. “You Are My Heart’s Delight,” from Kaufmann’s next recording, was a glorious way to end a night that was a mutual lovefest. The ecstatic Melbourne crowd were left waving and grinning, immensely satisfied at the superb night of entertainment. Thank you Opera Australia for this wonderful event. Who is next on your list? 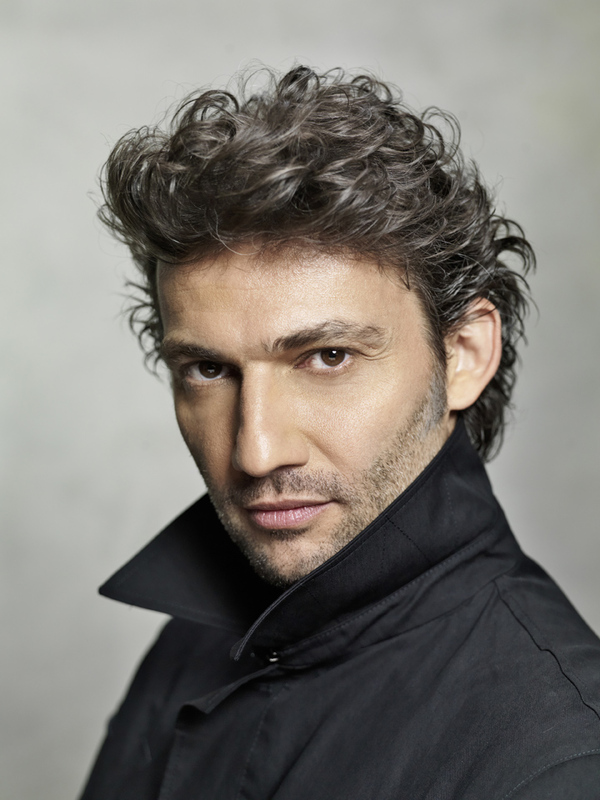 Jonas Kaufmann performs again in Sydney on 17 August 2014. Thank you for detailing the pieces performed last night! I was sitting with tears streaming down my face for the majority of the night and each piece was so incredible that they seemed to blend together in my head. What a magnificent concert. It is, I think, the most amazing performance I have ever experienced. Lovely comment Hannah, thanks for sharing your experience. I was thrilled with the selections Kaufmann presented, they were a fitting representation of his illustrious career to date. He has performed heavier material, but these choices were perfect. It really was a thrill to be there, wasn’t it. What a night and what a voice! And Melbourne’s rapturous response gave us an even greater exhibition in his encores of an incredible and charismatic talent. My daughter and I saw Pavorotti here twenty years ago, but this was something else. I think Jonas will remember Melbourne as much as we’ll remember him. There is still still wonder in the world – amid the global gloom a bright light shone here last night. Bravo Jonas Kaufmann and thank you! I also felt very proud to be an arts lover in Melbourne last night Chris. Our arts centre looked wonderful inside and out, and the reception for Kaufmann was exhilarating to be part of. Unfortunately I never saw Pavarotti in concert but many years ago I saw Carreras in concert in Melbourne and he did an epic 9 curtain calls – unforgettable! Mr. Parris, thankyou for this wonderful inciteful review. I admit to not knowing of your work and discovered you while searching for this JK Melbourne concert, I have already bookmarked you and look forward to your future reviews. I only wish you wrote for the New York press! I would loved to have heard your thoughts on JK in the Met Werther. Thanks so much for your kind words and positive feedback Ms Kelly. I would love to be writing for the NY press. Unfortunately I missed seeing Kaufmann in Werther in NY and then, would you believe, I was in NY when the Met HD Live version screened in Australia so I missed it again. I am definitely going to see Kaufmann in Andrea Chenier at Royal Opera House so look out for that review in late January. What a privilege to have been part of this incredible night. 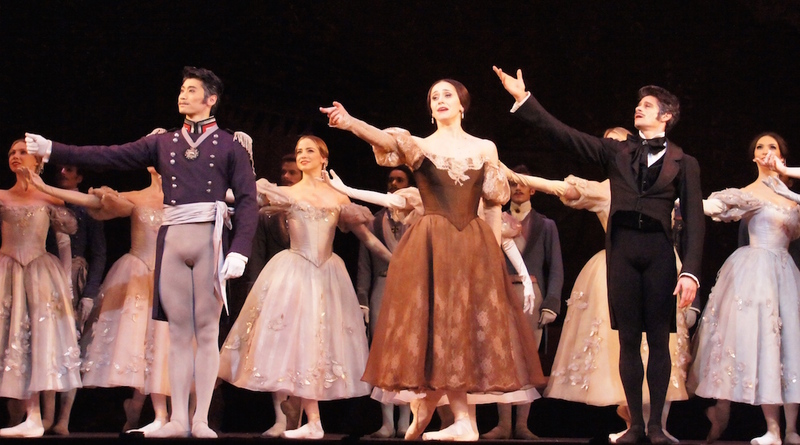 Heart speaks to heart and clearly this is what Kaufmann did. He delivered in such a personal way. What a talent – words are not enough – and what a joy to have be transported into an entirely different world for those few, precious hours. Unforgettable! Thank you Simon for telling it like it was. I too was at the concert and thought it was incredible. Are you able to name the other two encore pieces for me? I absolutely adored 1 of them (it wasn’t the 2 you mentioned) and I have no idea what it was! Your help would be most appreciated, thanks. I wish it was last week again and we were all going to Kaufmann’s concert on Thursday! Oh well, maybe he will be back again one day.